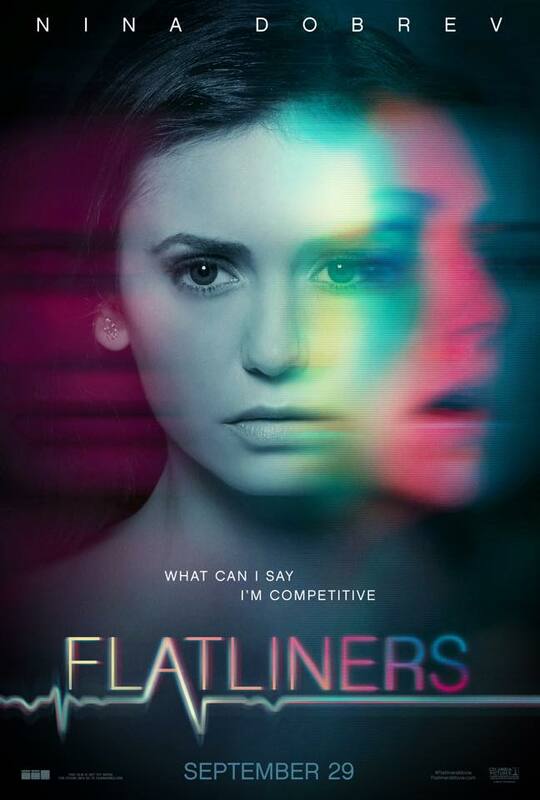 Check out Nina Dobrev’s New Flatliners Character Poster! 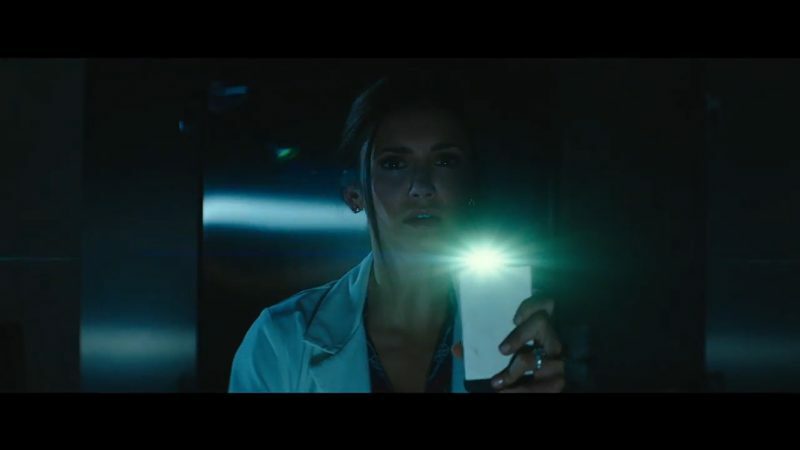 New character posters were unveiled for Nina Dobrev’s upcoming new film, Flatliners. Check out her awesome poster below. 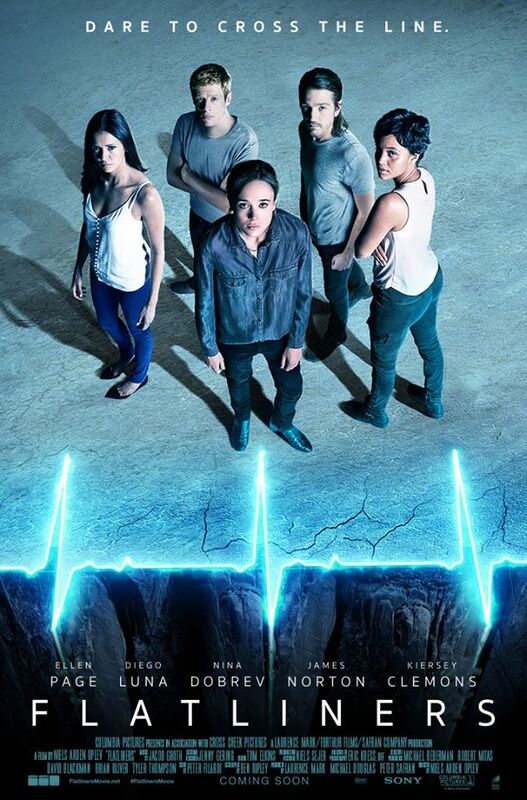 It has been confirmed via the official website for the local Toronto chapter of the International Alliance of Theatrical Stage Employees union that Flatliners will be receiving post-production reshoots. 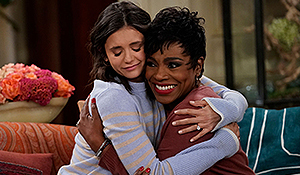 It is unknown if the entire cast will be participating in the post-production reshoots and it will hopefully not affect Nina’s filming schedule for Departures. 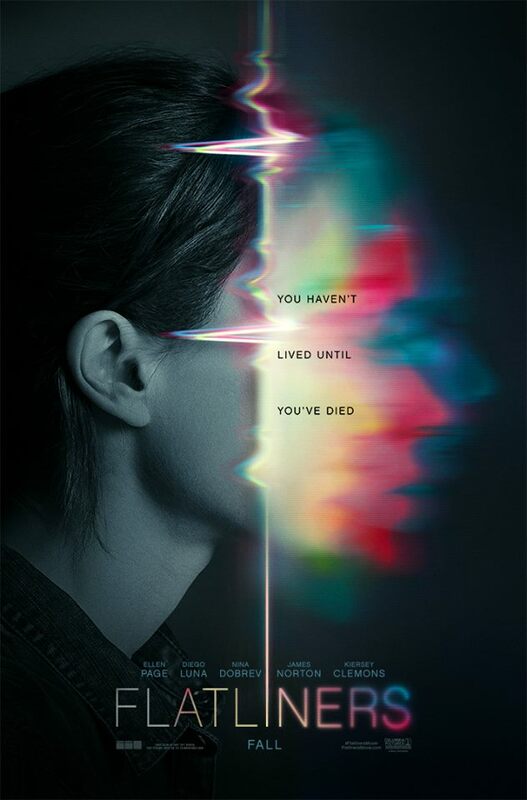 The filming will be taking place from July 24th until August 1st 2017 in Toronto, Canada with the release date set for September 29th 2017; which has to pose the question if the release date will be delayed again when factoring in the editing process and distributing Flatliners to cinemas on a global scale. The film was previously delayed from August 18th to September 29th 2017 which means it is currently set to release in the same week as American Made starring Tom Cruise. Given the psychological horror tone of Flatliners; I would personally suggest that a Halloween opening would be much more appropriate. The lack of an official website and first trailer does seem to be cutting it a bit close to generate promotion prior to the current release date which is rather odd given that it will be released by Sony Pictures who normally promote films significantly in advance.